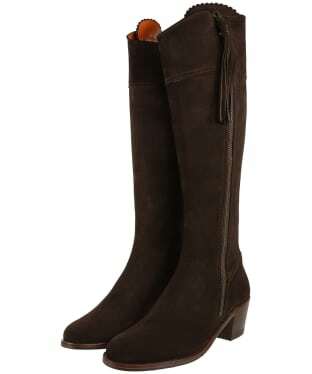 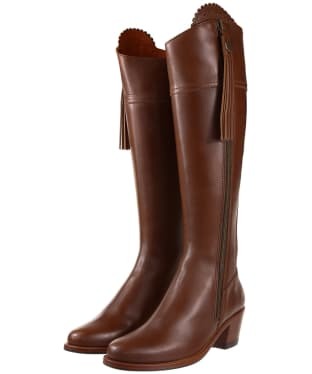 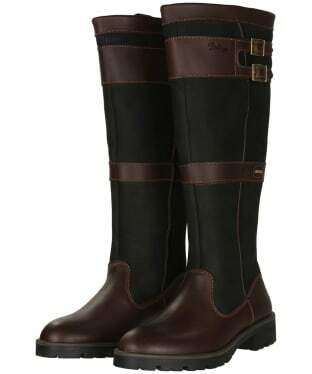 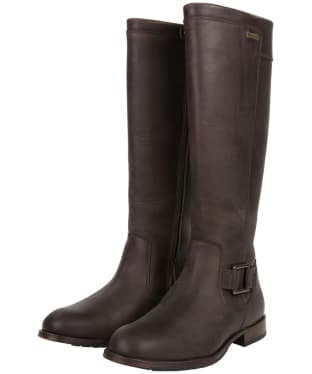 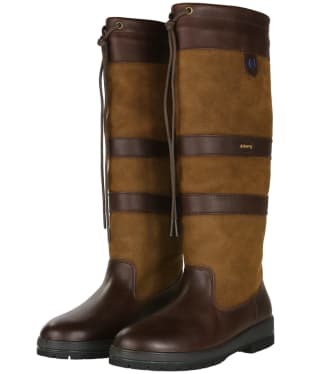 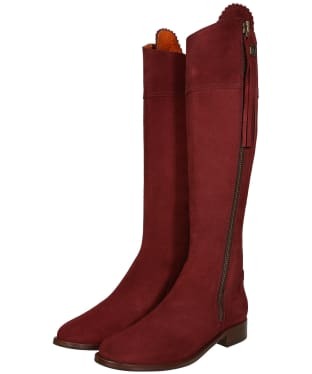 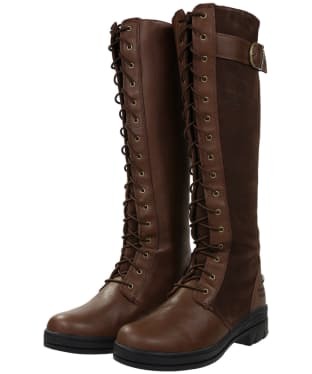 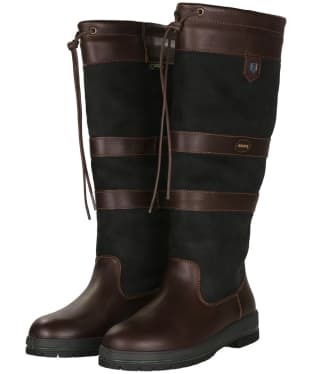 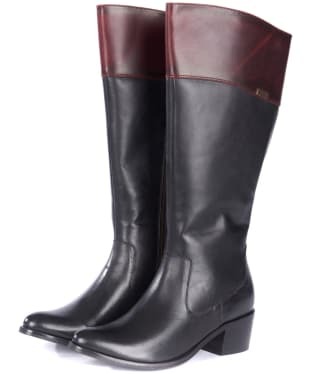 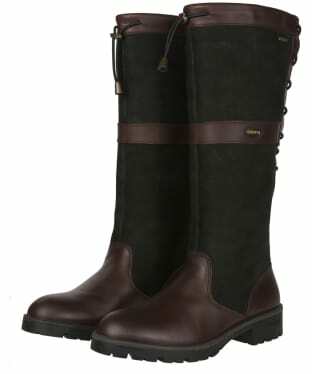 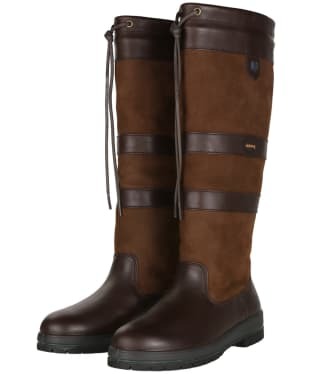 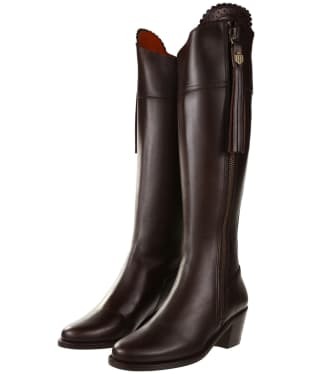 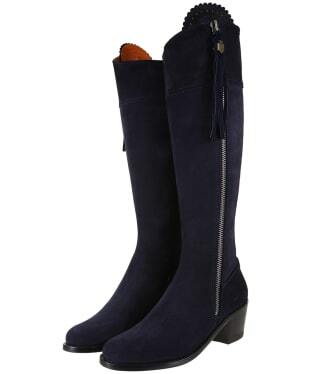 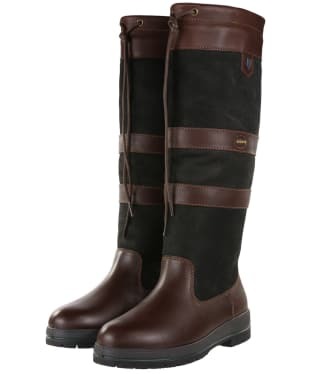 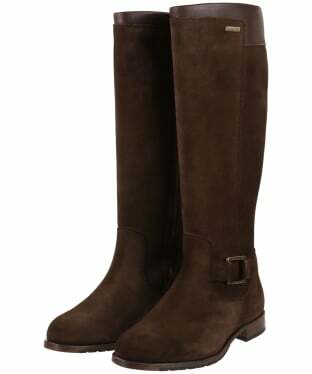 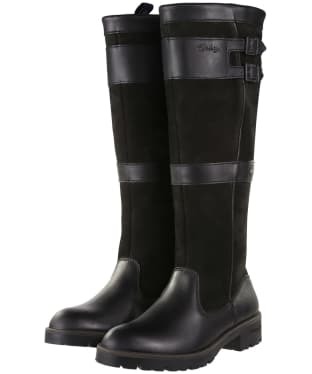 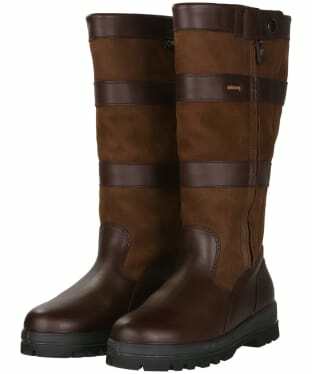 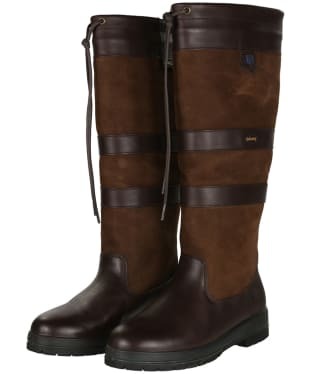 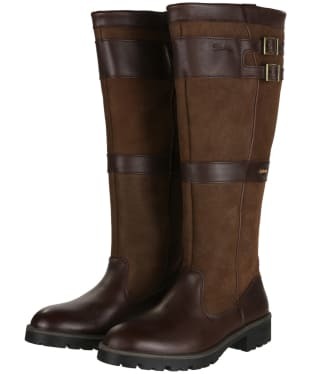 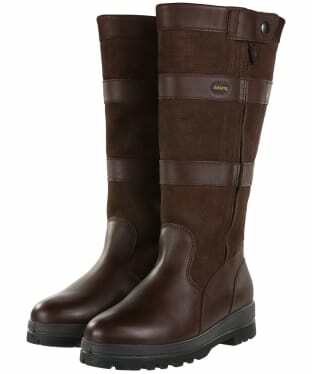 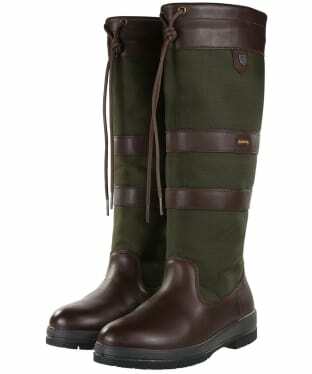 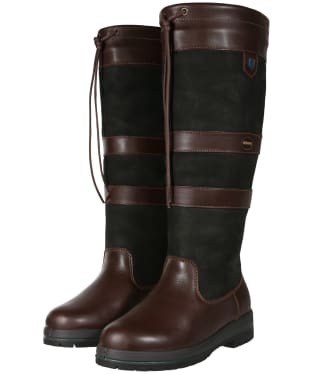 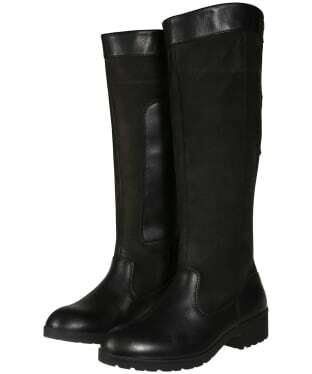 An updated take on a Dubarry icon, the Women's Clare Waterproof Leather Boots are sure to be an essential addition to any stylish lady's wardrobe. 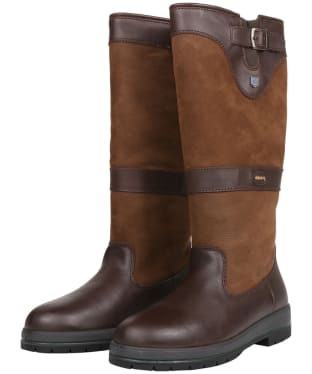 Hand crafted from DryFast-DrySoft™ breathable leather, the boots boast not only a luxurious feel, but also a high quality, durable finish, making them ideal for whether you are wearing them down at the stables or you're heading into town. 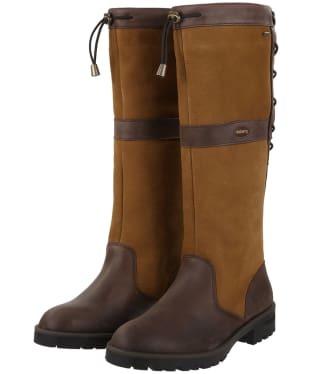 Highly versatile, these premium boots boast waterproof and breathable GORE-TEX® technology, renowned for keeping feet dry no matter what the weather brings, to provide long lasting wearability. 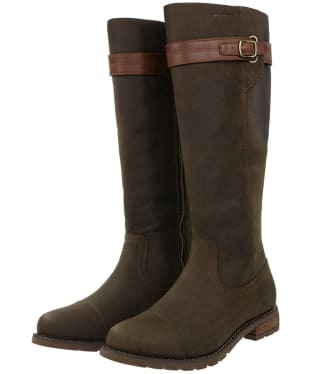 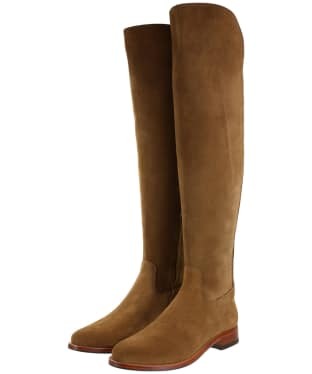 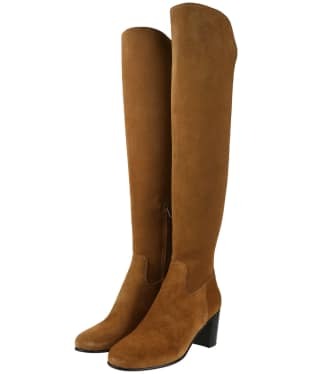 Designed with style and practicality in mind, the Clare boots have a Dubarry design sole unit to provide an on-trend, modern profile and toe shape. 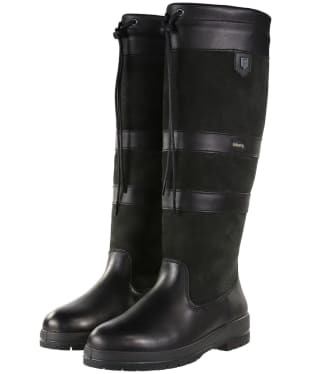 This direct inject bi-compound sole unit consists of PU inner fill and a moulded rubber outer shell, to support your feet, offer the utmost comfort and aid shock absorbency, helping you to walk further for longer. 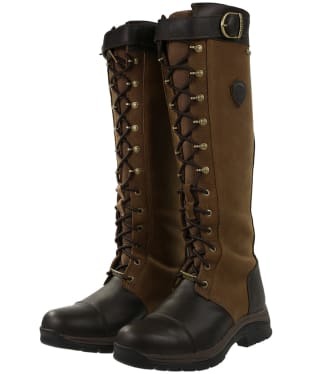 This combination sole makes for a more secure sole bond, and a pair of boots that are built to last. 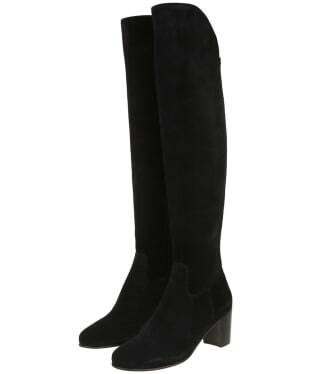 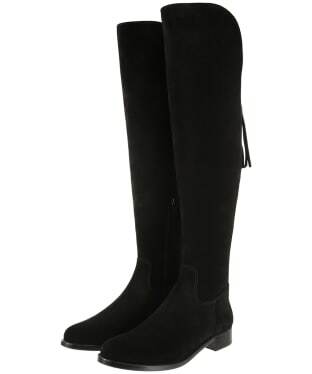 With a finger pull and elasticated heel panel, the boots can be put on and taken off with ease, and are sure to maintain their shape. 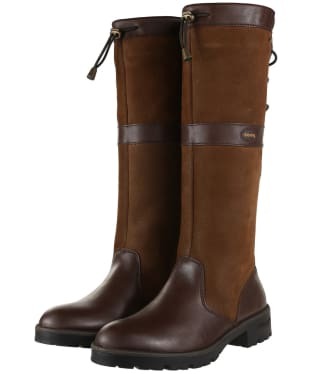 Finished with signature Dubarry and GORE-TEX® branding for a timeless look, the Clare boots encompass all of the necessary features and details for both country and city living, making them perfect for everyday wear.